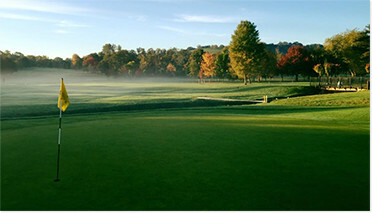 James has been the head professional at Stover Golf Club since 2005. He runs the shop at the club which will often be your first port of call with any questions or queries. James has been a PGA qualified golf professional for over 20 years and runs one of the best retail shops in the south west. 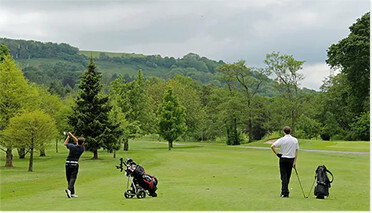 James was a Devon Professionals' Champion in 2003 and has won many of the amateur events you see on the boards at Stover Golf Club as well as having success in the professional ranks. The Professional's Shop at Stover Golf Club is run by award winning Foremost professional James Langmead. James brings a wealth of experience in all areas of the profession and prides himself on delivering a professional service to every golfer who comes his way. James’s background is impressive and in 2003 he won the coveted Callaway Club Fitter of The Year and is a former Devon PGA Champion. As a 'Foremost' buying group member, James is able to stock the widest range of products and is confident he can cater for your golfing needs. James stocks an impressive range of both men's and ladies' clothing from the very latest in golf course fashion and only recently created a ladies' department at the club which has proved very popular. Top brands available include Callaway, Ping, TaylorMade, Cobra, Yonex, Footjoy, Titleist, Adidas Nike and much more.